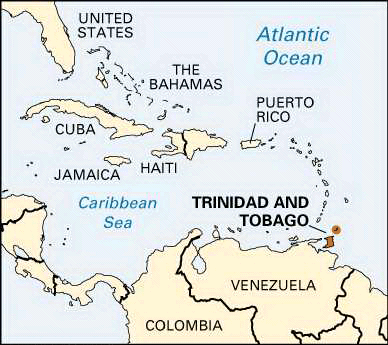 Trinidad and Tobago are the southernmost islands in the Caribbean Sea. Trinidad is 1,864 square miles in area, and Tobago is 116 square miles. At its closest point, Trinidad is some seven miles from the coast of Venezuela on the South American mainland. Trinidad is diverse geographically.The mountainous north coast is heavily wooded. The central part of the island is more flat and is where sugar cane is grown.Trinidad is also very culturally diverse, with strong influences from both Indian and African heritages. Tobago, the sister island of Trinidad is located at the northeast of Trinidad. It is called "the land of the humming bird". Tobago is cool, serene and green and it has its lush tropical rain forests. It has a beauty that is enthralling and some very beautiful beaches. Students will travel to the cities of Port of Spain, St. Augustine, and Arima in Trinidad and Crown Point in Tobago as members of a multidisciplinary academic team. 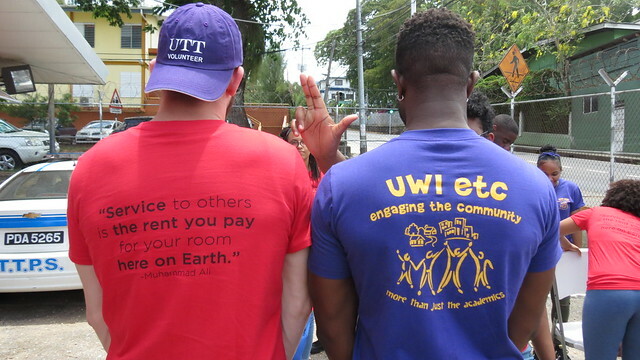 ISLP is proud to share a partnership and collaboration with The University of Trinidad and Tobago and The University of West Indies. Students are required to enroll in the appropriate ISLP course and are required to attend and participate in all orientation classes.